Many people never prepare Mexican food because it is often thought of as being complicated or hard to make. 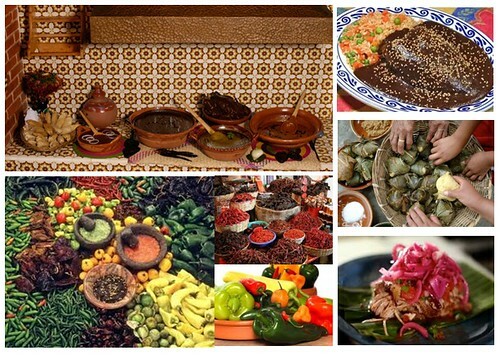 It is true that you need to know the Mexican techniques for preparing a proper Mexican food and many dishes are complex and requires special ingredients and equipment. However, the truth is that many Mexican recipes are easy to make. In addition, modernity and globalisation has made cooking Mexican food a whole lot easier: many ingredients are now readily available in the UK and all over the world! This blog shows you how to make various delicious, simple and hearty Traditional and Authentic Mexican recipes. You get to experience a whole new culinary culture from your own home! Browse our selection of traditional mexican dishes, made with healthy and fresh ingredients. Provecho!